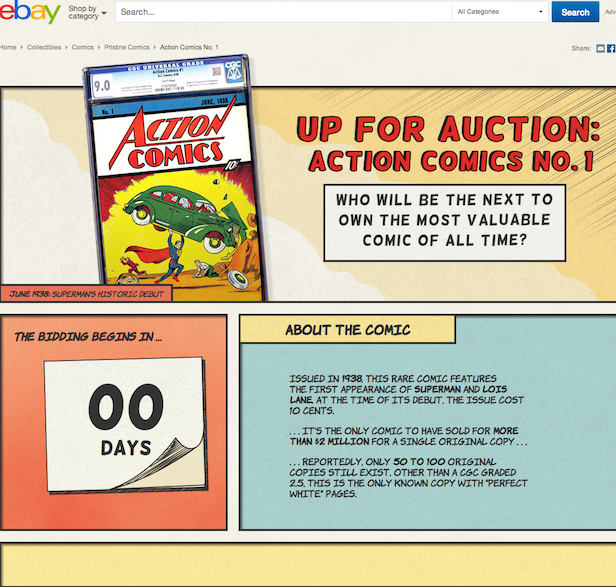 Why in the World are Comics Valuable? Recently I had a conversation with a coworker that really got me thinking. I was asking if he had heard about the recent Action Comics #1 auction, the one that went for $3.2 million. While he was not surprised to hear that particular issue went for a high price, my coworker also expressed his amazement that a comic book sold for that much at all. Knowing the man as I do, I know that he was not at all trying to be derisive but instead was trying to understand how something as simple as an old comic book could be worth millions; he is not alone.